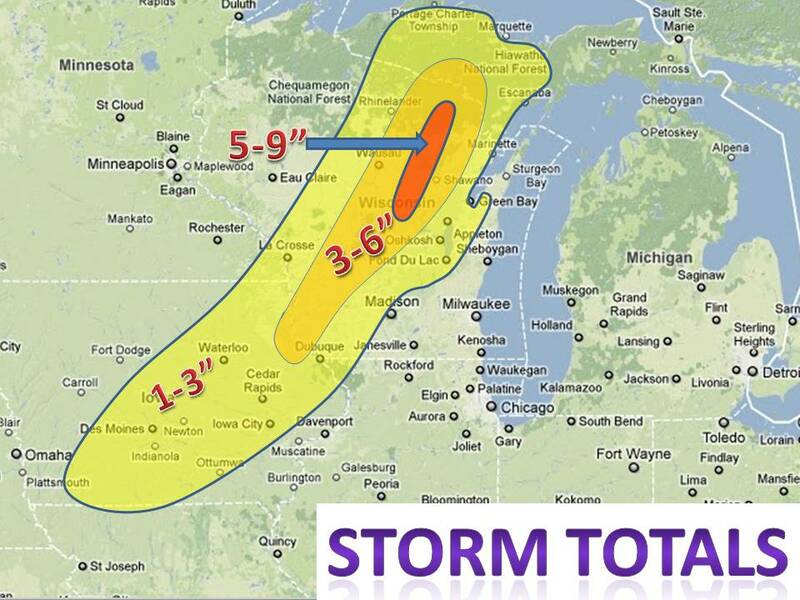 Not much to say tonight, the map of the storm totals speaks for it self. The deformation zone set up as forecasted, in central and northern wisconsin. As for the days ahead, it looks to warm up this weekend and ALL the snow should be gone in the next couple days. Besides the warm up it should be a quite week, nothing really showing up on the models. 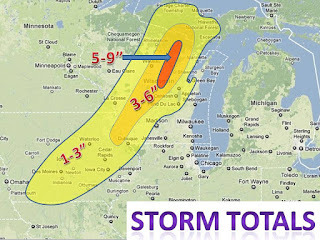 As always, keep it here to midwest weather talk!